When it comes to search engines, Bing still stands in the shadow of Google. But Microsoft says that one-third of US desktop searches are carried out on its product. Now, the company is improving Bing, as well as Cortana and Office 365, by adding some new, AI-powered features. 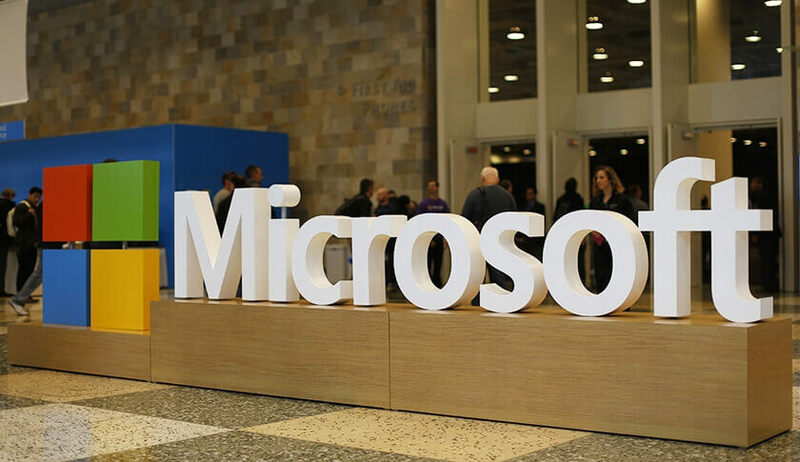 At an AI-focused event in San Francisco, Microsoft revealed Bing’s new Intelligent Search, Intelligent Image Search and Conversational Search features. When searching for certain topics, Bing will now show up multiple viewpoints from different sources. When asking if a certain food is unhealthy, for example, it will bring up more than one perspective. And thanks to a partnership with Reddit, some of the results might come from the aggregation site’s posts and AMAs. Intelligent Image search, as the name suggests, lets people search for something within an image. Using a photo of someone wearing a certain dress or piece of jewelry, you’ll be able search for that particular item by hitting a “search within image” button. Microsoft also showed off its “Perspective Engine,” which can provide context to certain answers. Asking the size of a country will show the answer in square miles, but might also add that it’s the same size as Texas. And finding out the calorie count of certain foods could also reveal how long it would take to burn them off. Even Office 365 is getting an extra AI infusion. Microsoft showed a preview of Office Insights, which uses machine learning to analyze Excel spreadsheets and suggest charts or pivot tables based on the data. There’s also the Word Acronyms tool that helps people understand common acronyms used by their workplaces, and Tap, which can search through documents to find appropriate charts or graphs.